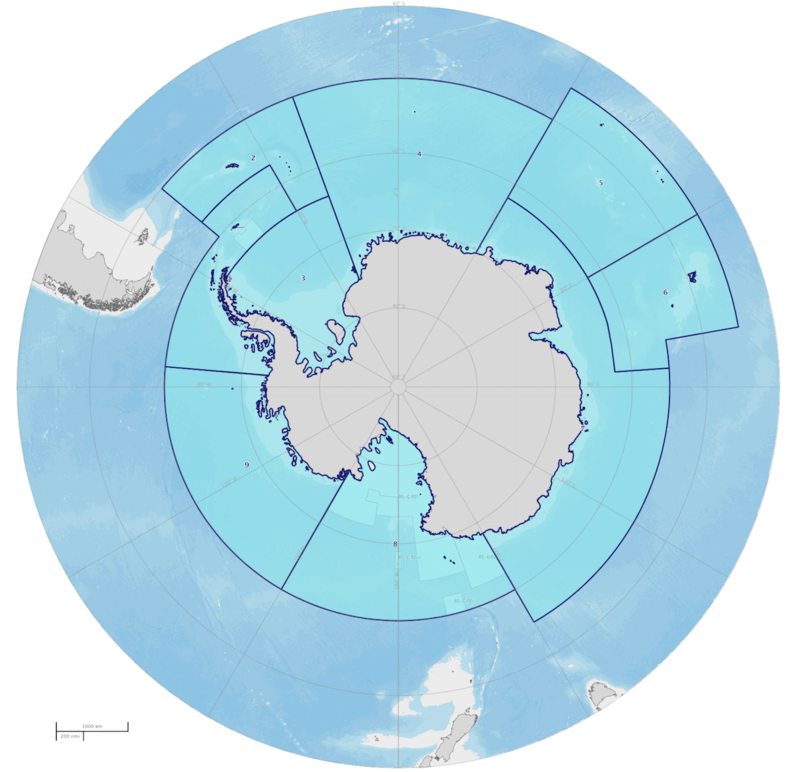 The Commission for the Conservation of Antarctic Marine Living Resources (CCAMLR), the international body tasked with the conservation of marine life in the Southern Ocean, committed in 2009 to designating a network of marine protected areas (MPAs) by 2012, effectively creating a “ring” of marine protection around the Antarctic continent. 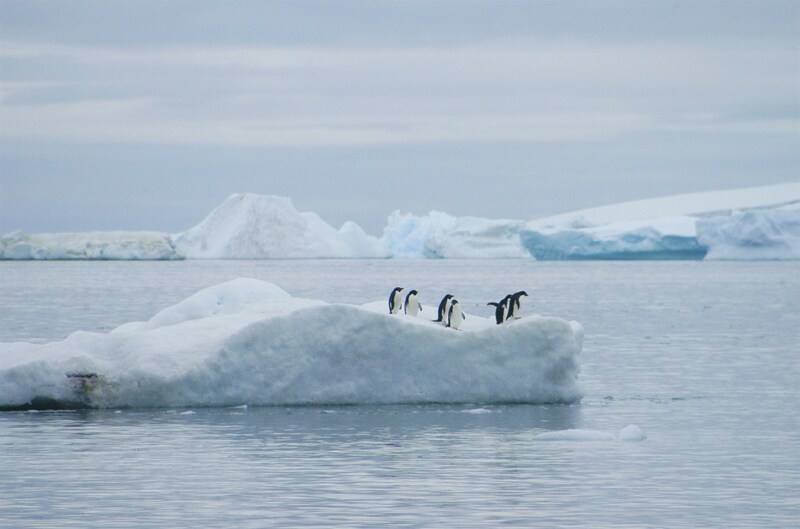 After initial progress, discussions to create two large marine protected areas in the Ross Sea and in East Antarctica were in a virtual stalemate since 2012 due to opposition by some Members of the CCAMLR, which makes decisions by consensus. 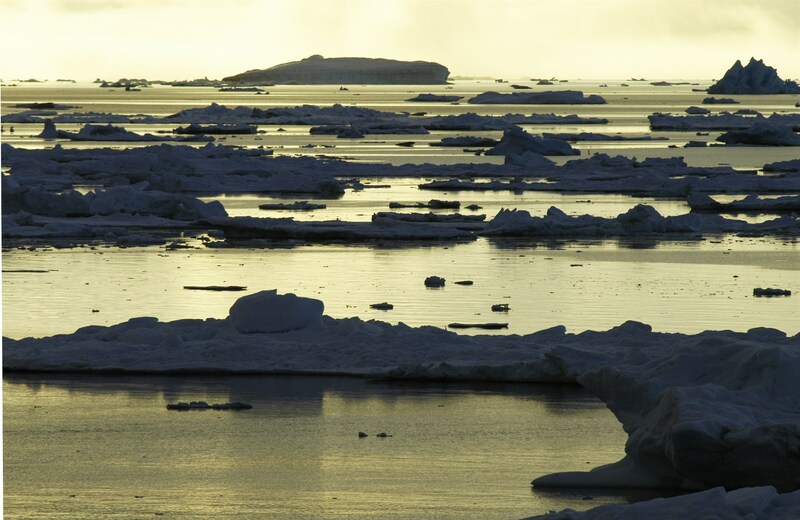 This changed dramatically in October 2016 when the Ross Sea region marine protected area was adopted by the CCAMLR. 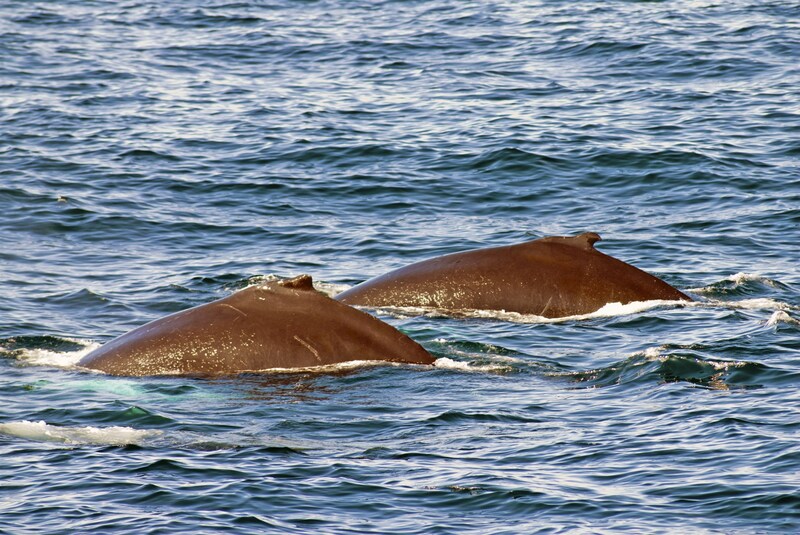 At over 1.5 million square kilometres, much of it no-take, this is the largest MPA adopted to date worldwide. Antarctica tour operators have a significant stake in keeping the Antarctic environment and ecosystems pristine and well managed in order to protect tourism resources – the pristine natural values that make the Antarctic experience unique. 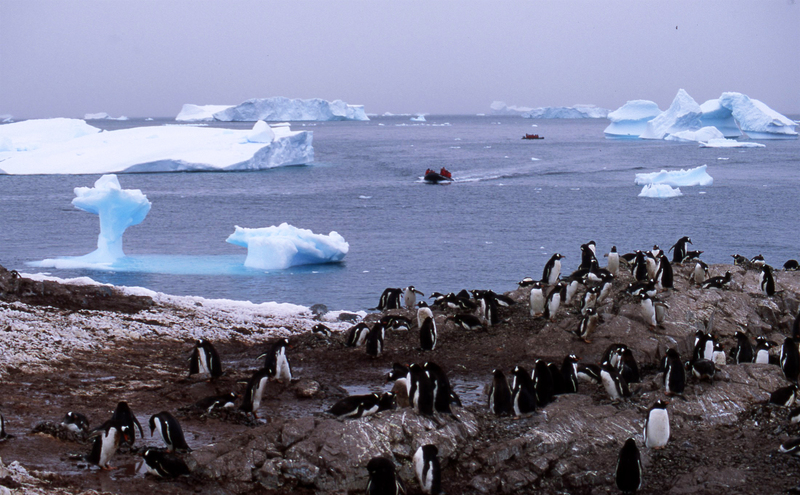 Consequently, the CCAMLR MPA process generated interest among some Antarctica tour operators. 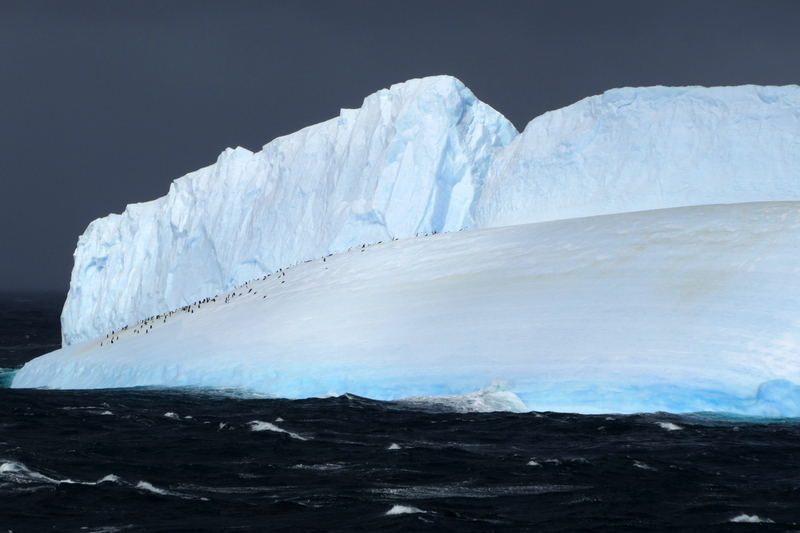 One tour operator has already issued a formal statement supporting current and future MPAs in Antarctica. Arguably some Antarctic tourists too have followed this process, and some are known to have signed petitions supporting the adoption of the Ross Sea MPA. The adoption of the Ross Sea region MPA, which will become effective in December 2017, is a significant milestone in a longer-term process. This MPA covers just one of nine planning domains identified by CCAMLR, so there are still eight others to go. Other MPA proposals for the Southern Ocean are in various stages of development and will be discussed by CCAMLR in 2017 and subsequently. 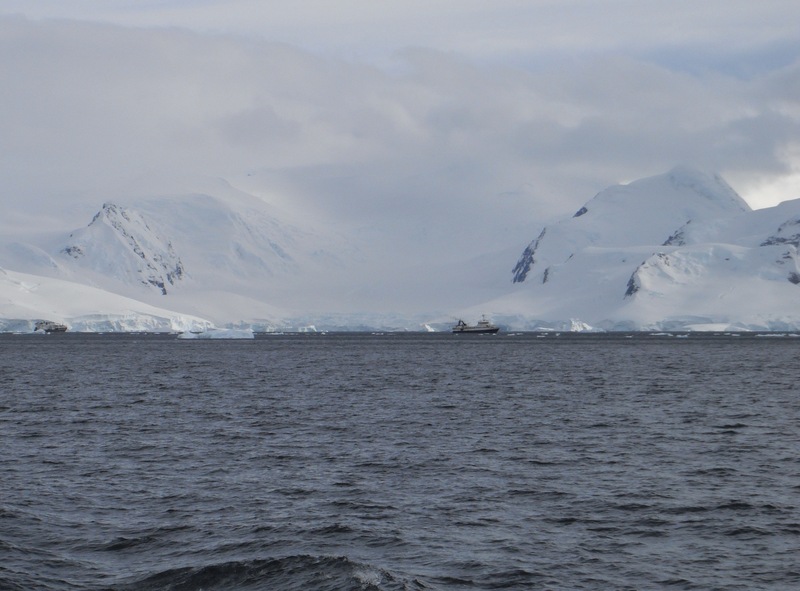 The continued support of Antarctica tour operators – as one of the key users of the Southern Ocean, particularly in the Antarctic Peninsula area – can both encourage and put pressure on decision-makers to complete the adoption of MPAs. Public support by tourists and other visitors can also contribute to this process. This is an evolving example of linking tourism and conservation. The idea is to create a “virtuous circle” by which continued support by the tourism industry and its customers add to other voices supporting this process. 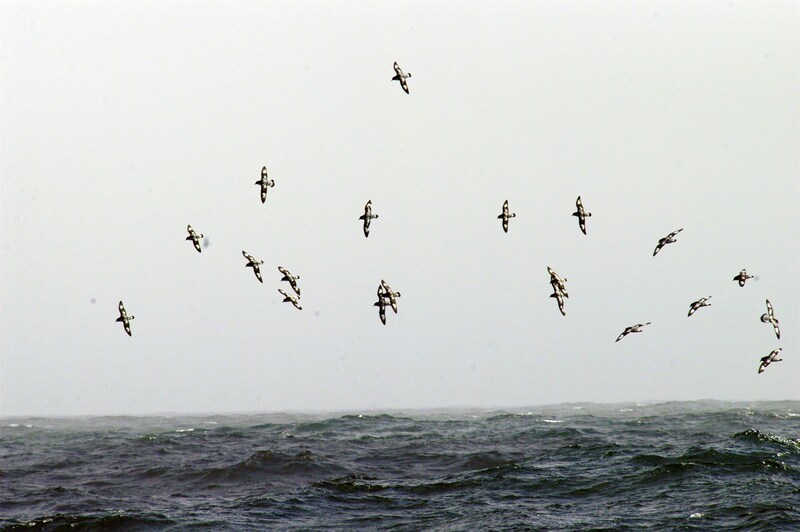 By doing this they can contribute to the establishment of an increased number of meaningful MPAs in the Southern Ocean, with expectations of further substantial progress in 2017 and in coming years. This example, therefore, continues the earlier initiative Supporting Marine Protected Areas in Antarctica and also recognises the actual and potential role of LT&C in this process. In an increasingly small, human-dominated world all actors have a role to play to preserve remaining wild spaces including the ocean. The tourism industry, tour operators, as well as tourism company staff and the tourists themselves, have a role both in minimising their impact as well as promoting enhanced environmental protection. LT&C opens opportunities for these actors to recognise the links between their activities and the conservation of the areas they visit. 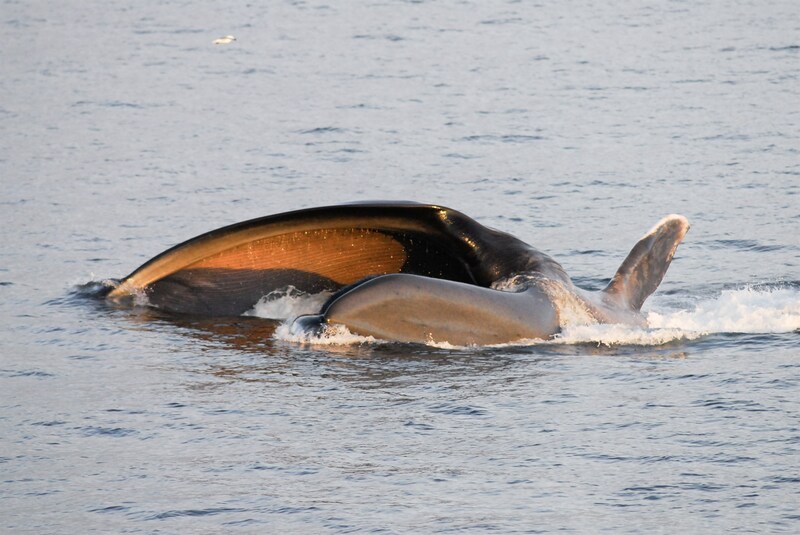 As a result, they can decide to take tangible action towards conservation, not only by minimising their own environmental impact but also by taking broader initiatives – for instance, by communicating directly to decision-makers the importance of protecting marine environments and preserving wild spaces. LT&C also allows studying how tourism and conservation initiatives and examples in different parts of the world are functioning. Antarctica has no indigenous people and no long-term residents, so in my view, it is up to visitors and to other people from outside the region to promote conservation initiatives. 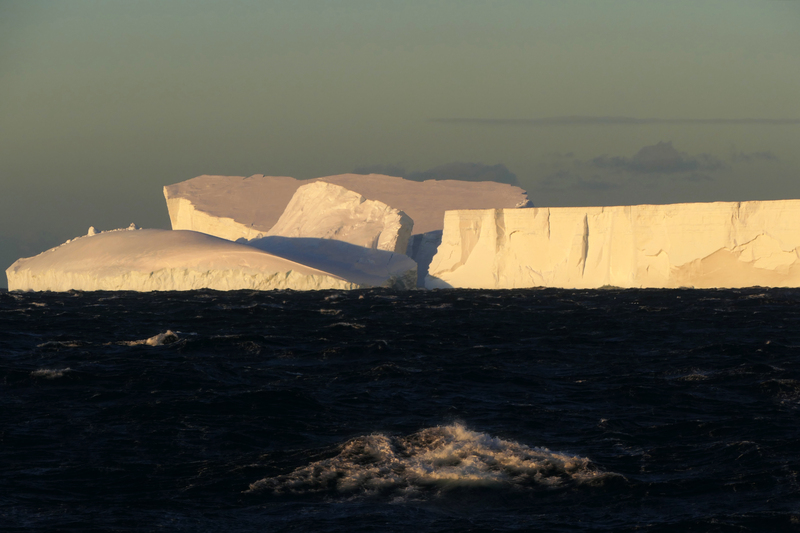 In this instance, the bodies that govern Antarctica and the Southern Ocean need to know that there is substantial public interest in ensuring long-term protection of the marine environment. 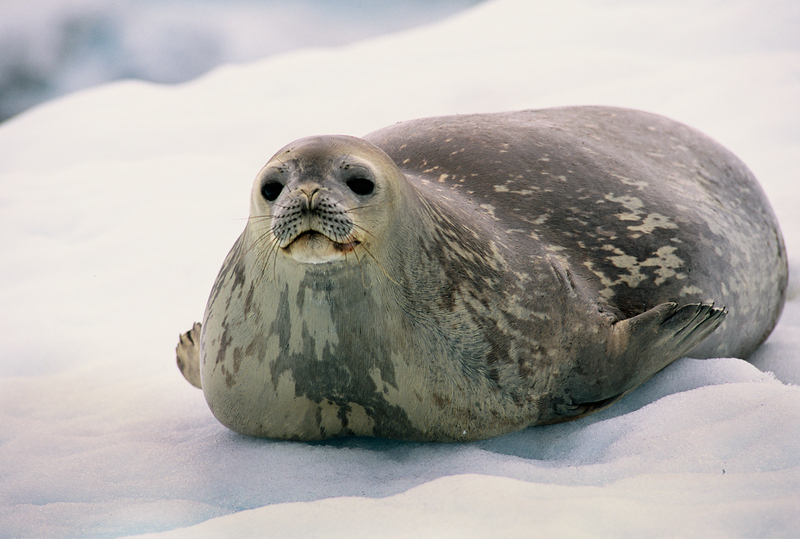 Tourism can be an additional voice for political outreach and development of public support towards the establishment of a network of meaningful marine protected areas in Antarctica – meaning areas that are large, permanent, and protect unique, vulnerable and representative areas including through the use of fully protected no-take zones where no fishing occurs. 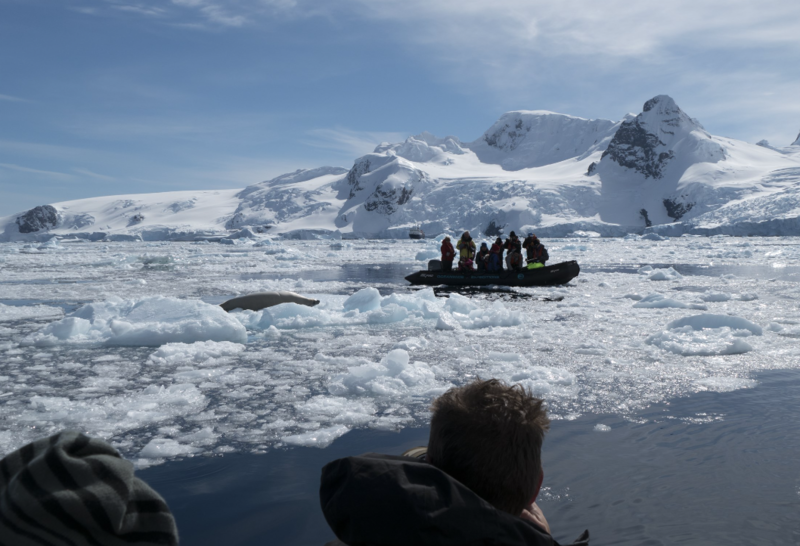 Tourism can support protected areas in Antarctica first of all politically through outreach to decision-makers and also through public outreach, education initiatives, and even through marketing. 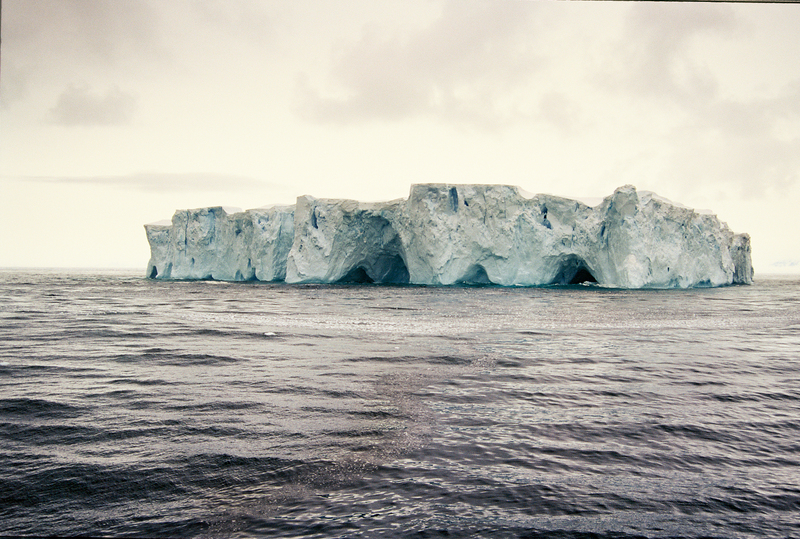 The experience of visiting Antarctica may also generate public support for nature conservation. 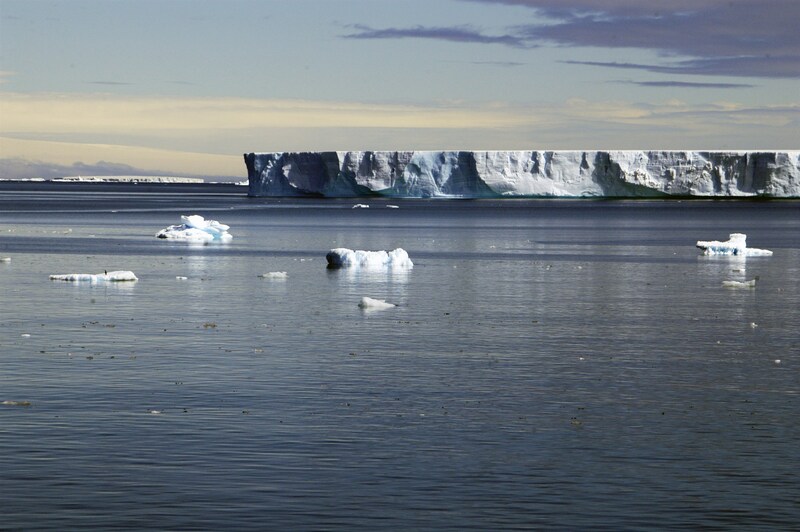 Many Antarctic tourists may engage in environmental campaigns as members of the public – perhaps as recently as for the protection of the Ross Sea. 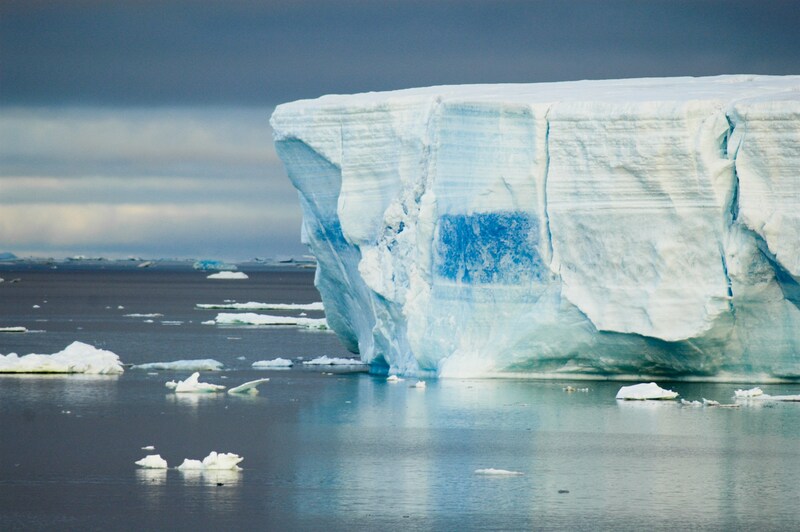 Most Antarctica tour operators have a significant, long-term stake in the Antarctic region. As regular uses of the Southern Ocean with an interest on preserving the values that make the region attractive to tourists, tour operators can both encourage and put pressure directly on their country representatives making decisions about the Antarctic. There is also a potential role for tourists – as consumers, voters/taxpayers, and global citizens – to support the MPA process in various ways, including through outreach to decision-makers in their countries. 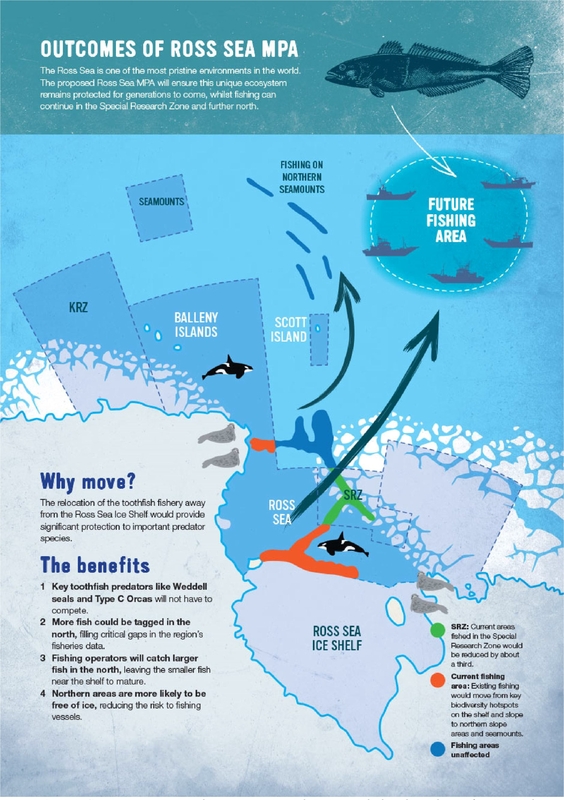 the Ross Sea, which is the result of the contribution of many governmental and non-governmental actors, set the ball rolling on establishing a ring of marine protected areas around Antarctica. As this process continues in the months and years to come there will be opportunities for further engagement by the tourism industry and the tourists themselves both at the MPA development phase and, later on, at the implementation phase. As the MPA process unfolds some tour operators are likely to play a more involved role than others. Tour operators can encourage others along for getting even more engaged to safeguard in the interest of their clients and the natural values their businesses depending on. 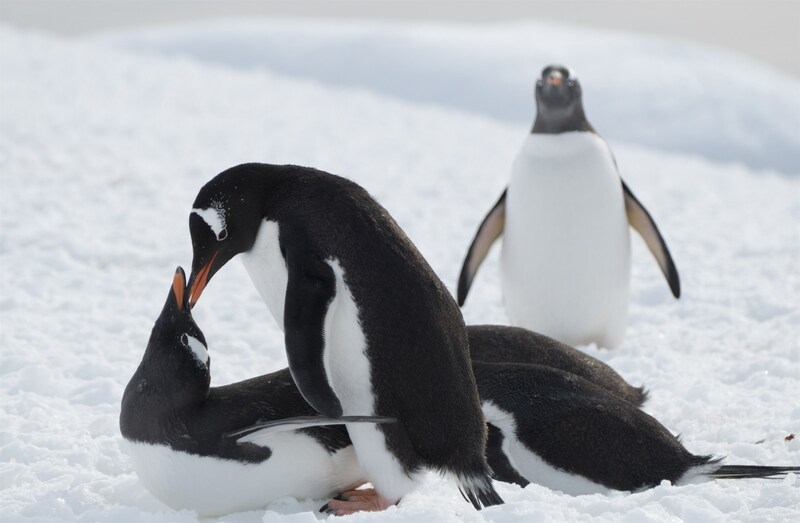 They have and should have an even more positive influence on the policy decisions the Antarctic Treaty states and CCAMLR members take with respect environmental protection. Yes, both as the network of MPAs expands and also as it is implemented in practice. This is in part because various actors/activities and ecosystem components come together in Antarctic marine and coastal areas. Tourism in its many facets is one of these activities, and in some parts of Antarctica, such as the Antarctic Peninsula, it is one of the central actors. So, for instance, scientific research, tourism landings and krill fishing may all occur more or less simultaneously around a penguin colony and the adjacent marine areas where penguins forage for krill and are, in turn, preyed upon by marine mammals. 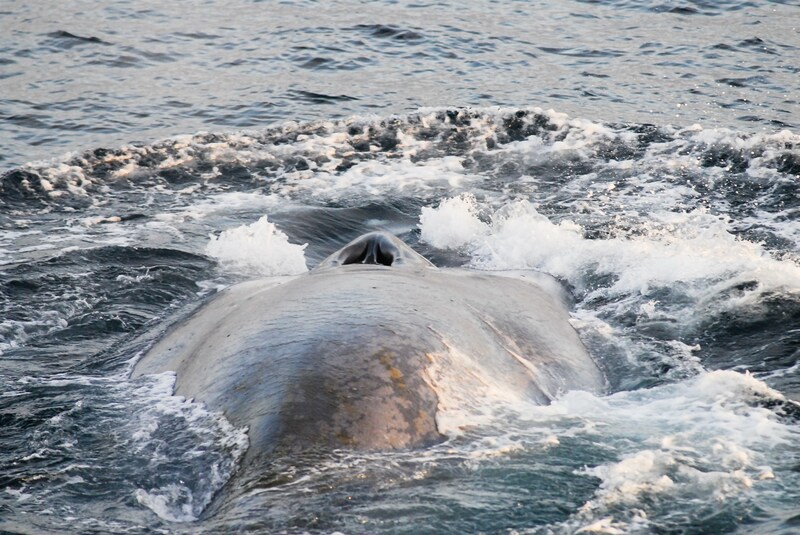 This interconnectedness provides opportunities to improve our LT&C example, as enhanced marine protection will benefit not only the Southern Ocean ecosystem but also, in different ways, all human actors in the region who value a healthy ecosystem. 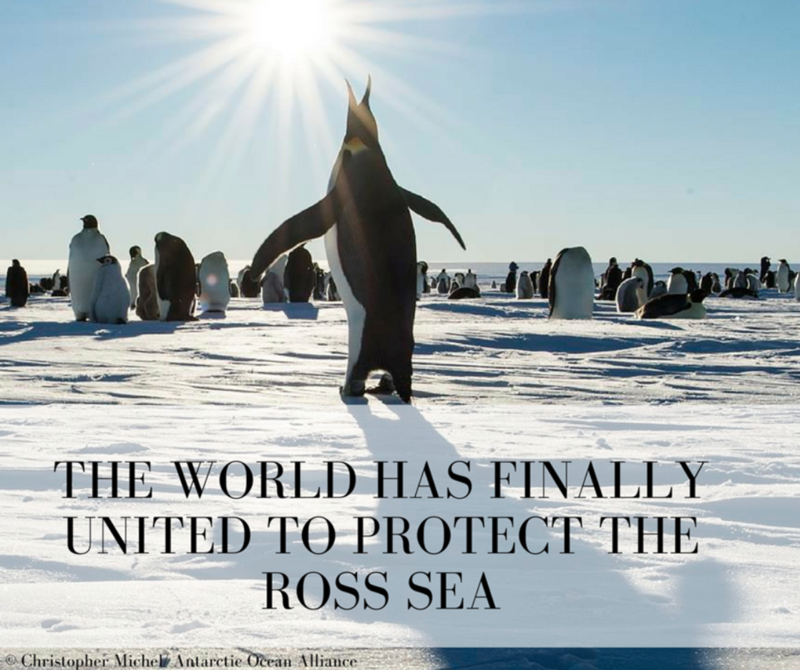 The adoption of the Ross Sea region MPA was a breakthrough after years of impasse, but this is only the beginning. 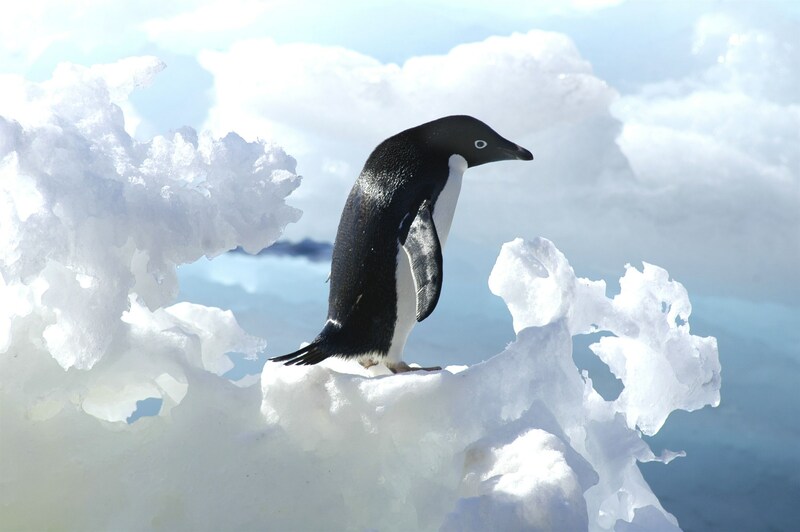 Over the next months and years, CCAMLR and its Members will continue to design and discuss additional MPAs in the Southern Ocean, with a view to adopt and implement them. This process should continue until a representative system of Southern Ocean MPAs is completed, effectively creating a “ring” of marine protection around the continent. 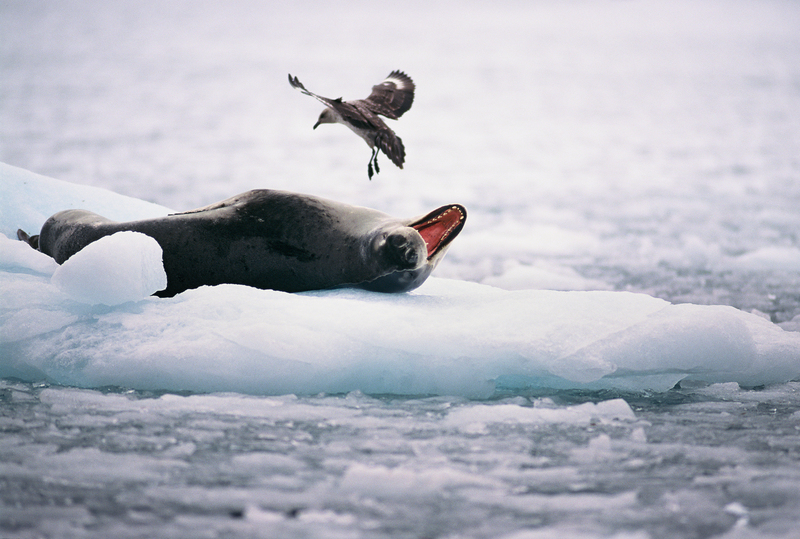 The next step should be tangible progress on MPA adoption at the next CCAMLR annual meeting in October 2017, in which MPA proposals for East Antarctica and the Weddell Sea will be discussed again. 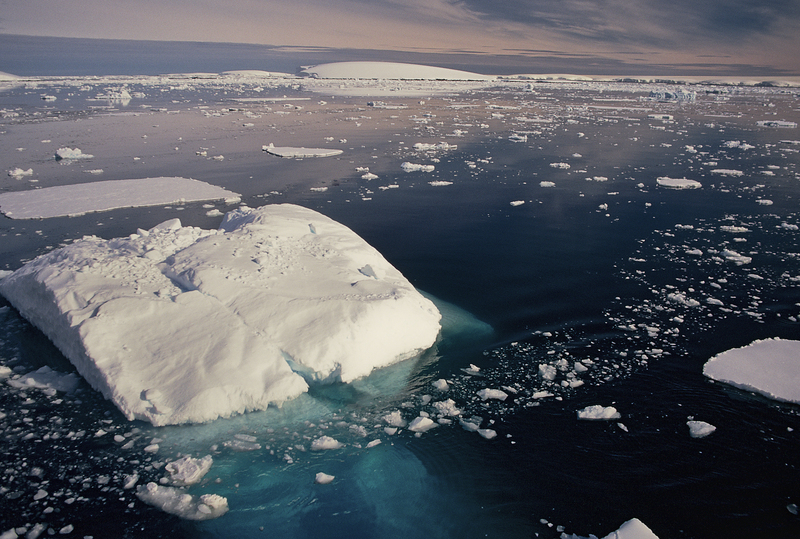 A draft proposal for an MPA in the Antarctic Peninsula is likely to be on the table too. This decision-making meeting will be preceded by a range of technical and scientific workshops and meetings as well as diplomatic contacts through 2017. Consequently, continued support for MPA adoption by Antarctica tour operators – individually and collectively – and engagement in political outreach through 2017 will increase the chances of successful outcomes for one or more of these proposals in October this year. Tourists can also contribute, by demonstrating their support for marine protection, for instance by signing letters and petitions to their country representatives at CCAMLR. Of course, spatial marine protection is not only about designating MPAs on paper, but also about implementing them effectively for the longer term. As the process advances, we will be looking into forms of engagement by the tourism industry and their customers. 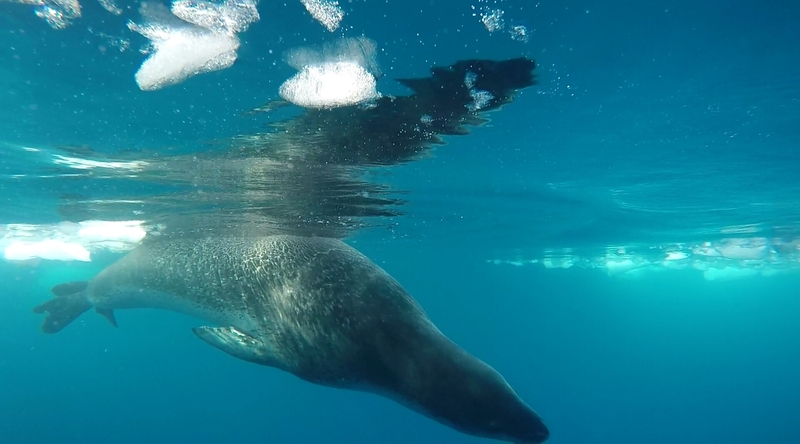 For instance, financial contributions to research and conservation initiatives, and participation in “citizen science” projects are some of the other ways in which tourism can contribute to marine protection in the Southern Ocean. 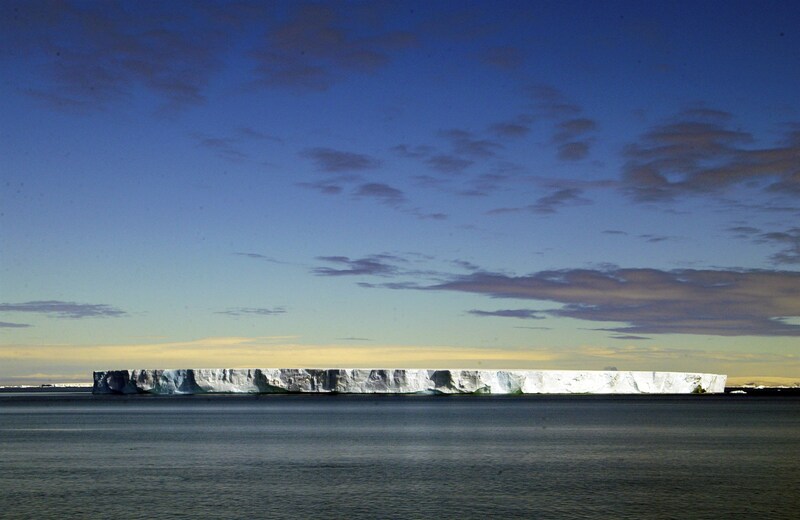 This example relates to the Antarctic region, which is characterised by a relatively pristine environment and a unique legal and governance regime. 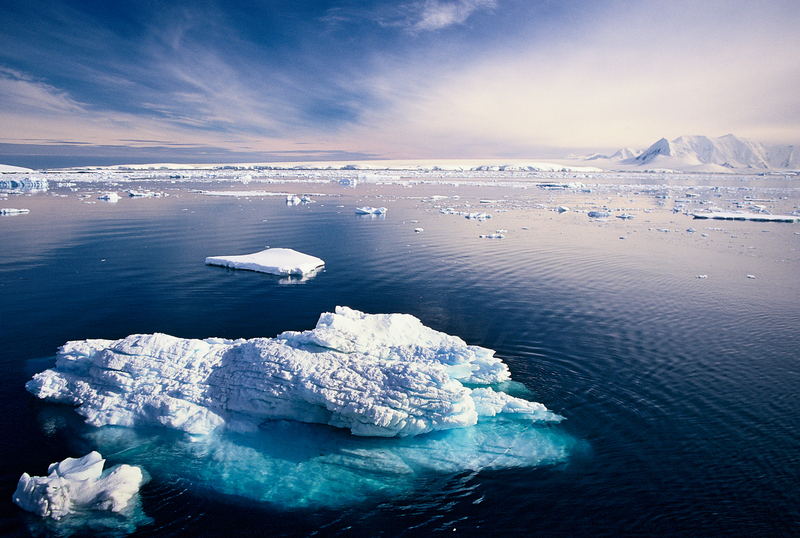 Various international treaties deriving from the 1959 Antarctic Treaty prioritise scientific research, international cooperation, environmental protection and the conservation of marine living resources. These distinct characteristics influence the type of tourism that takes place in Antarctica and the kind of tourists that are attracted to the region. 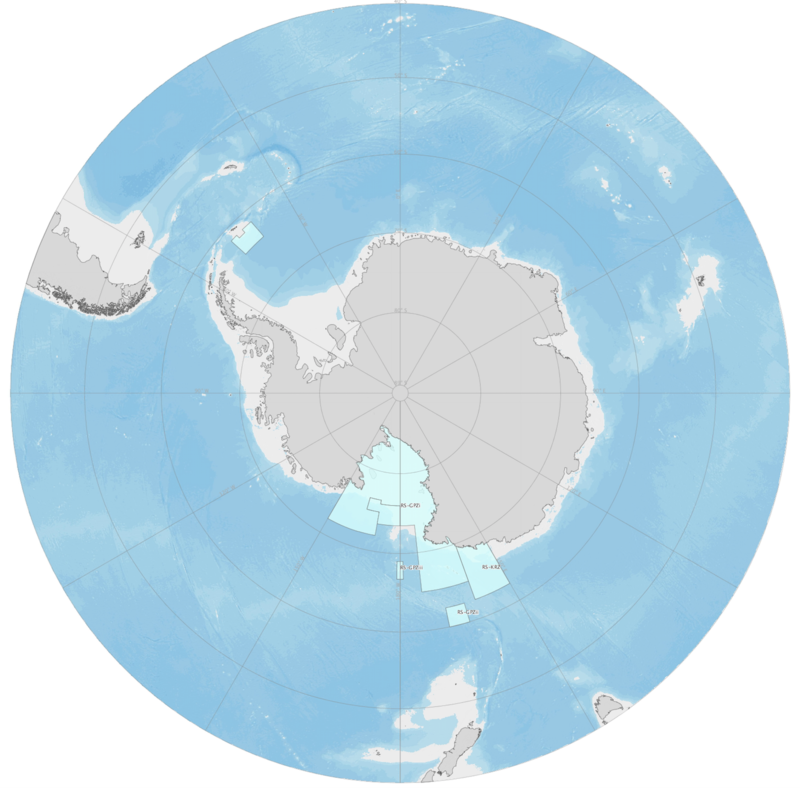 While the context of Antarctica is quite unique, I think that the basic elements of this example could be transferred to other locations where tourism takes place in marine and coastal environments. This requires tour operators to be committed to the area where they operate for the long run, and to have a vision where environmental protection features highly. 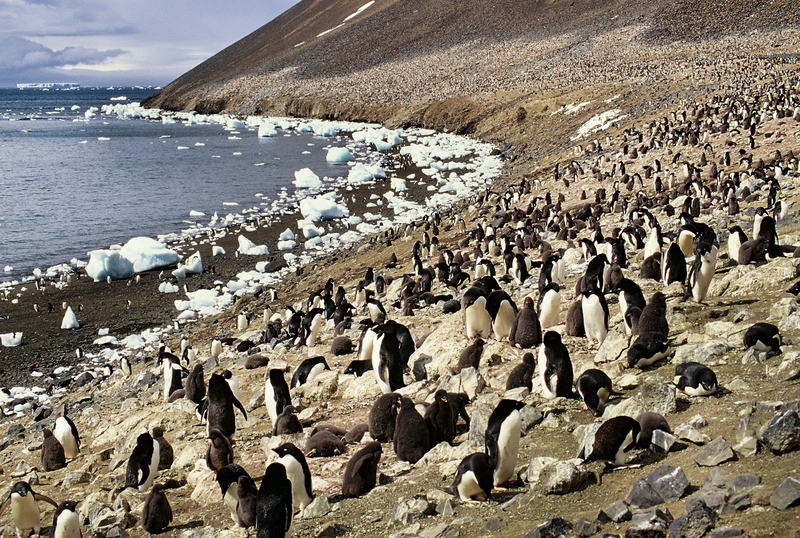 Marine protected areas are needed everywhere, and the example of Antarctica could be replicated where tour operators (and eventually their customers) are willing and able to promote marine protection politically, practically, and in other ways. 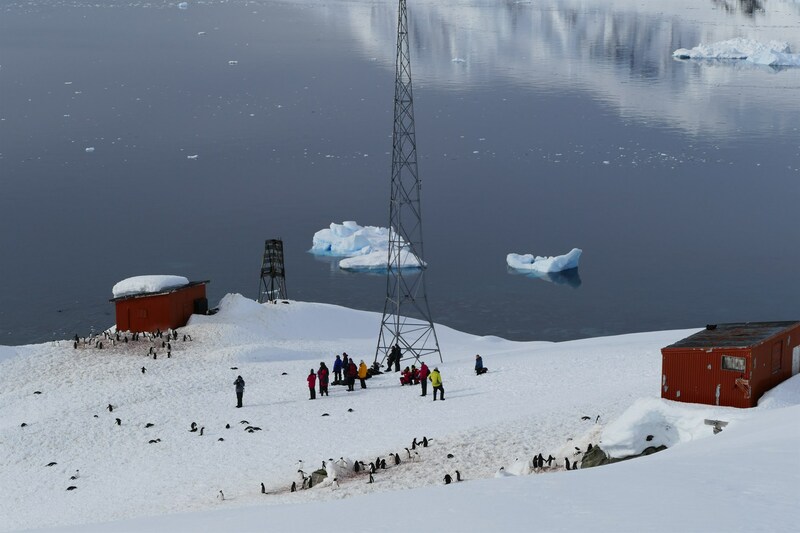 LT&C will on a regular base inform about specific positive activities of tour operators and related progress in completing the ring of MPAs around the Antarctic.